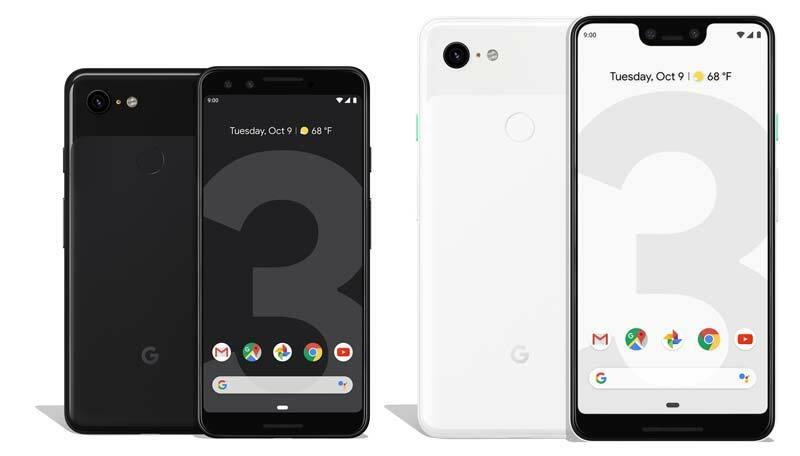 Google announces much-anticipated smartphones Pixel 3 and Pixel 3 XL at an event held in New York. Except the Display and Battery, both devices share the same set of specifications. The Pixel 3 has a 5.5-inch display with 2,915mAh battery wherein the Pixel 3 XL has a 6.3-inch display with 3,430mAh battery. Both devices have the OLED panels with an aspect ratio of 18:9 and supports HDR & also always-on-display. Both Pixel 3 and Pixel 3 XL are powered by the Qualcomm’s Snapdragon 845 Mobile Platform with Google’s custom imaging chip Pixel Visual Core and also Titan M Security Module to secure your passwords. In the camera department both devices equipped with a 12.2MP f/1.8 sensor on the rear with Dual Pixel Phase Detection and also supports OIS, EIS & 4K video recording. At the front, you’ll get 8MP dual camera setup for high quality & wider selfies. Both devices are available in two configurations – 64GB or 128GB Storage with 4GB RAM onboard. Coming to the software, both devices run on the latest Android 9.0 Pie and will receive minimum 3 years of OS and security updates. 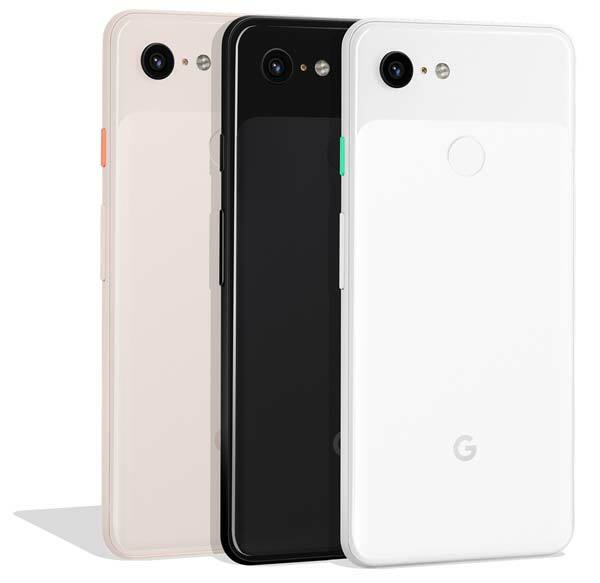 The Pixel 3 and Pixel 3 XL are offered in thee shades – Clearly White, Just Black, & Not Pink and will be available in the US starting 19th October 2018. Pixel 3 starts at $799 and the Pixel 3 XL at $899. Both devices come with a Pixel USB-C earbuds and a USB-C to 3.5 mm adapter in the box. Google Pixel 3 and Pixel 3 XL will be available for pre-order in India starting Thursday, 11th October online via Flipkart and also through offline partners including Reliance Digital, Croma and other leading stores across India. The Pixel 3 starts at ₹71,000 wherein the Pixel 3 XL starts at ₹83,000. Both devices will be available for sale in India both online and in retail stores from 1st November 2018.